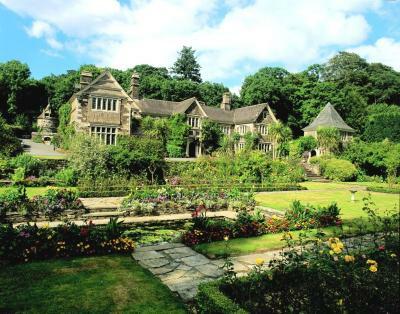 Lock in a great price for Lewtrenchard Manor – rated 9.2 by recent guests! The beautiful grounds and the history of the property. Lovely, quiet, friendly. The kitchen went out of their way to cater for our dietary needs. It was very relaxing. Gorgeous manor home. The grounds were lovely. The house was kept well, but could have used a teensy bit of updating - wifi and some sort of climate control (fans, air conditioning). Maybe just for some "white noise." The courtyard was beautiful. The trees and plants were varied and had lovely blooms. We enjoyed walking the grounds and sitting outside. We had lovely weather. It's not far from Tavistock and it's near Dartmoor. We loved driving through the moors and stopping to watch and photograph the wild ponies. It's also close enough to Tintagel for a wonderful outing. Terrific chef. Outstanding meal. 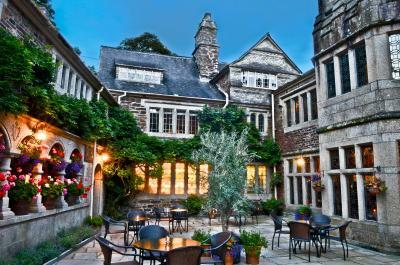 I like the family run atmosphere, their love of dogs, the fabulous gardens and courtyard. Beautiful property. 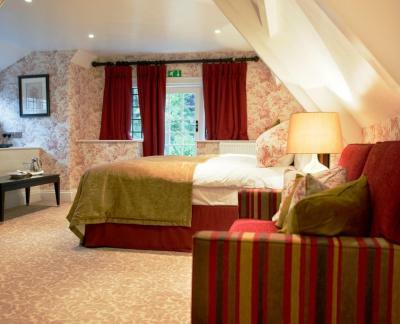 Lovely location surrounded by gardens and fields. Management and staff are fantastic and caring. Restaurant is great too. Henrietta Maria's Bed was comfortable. 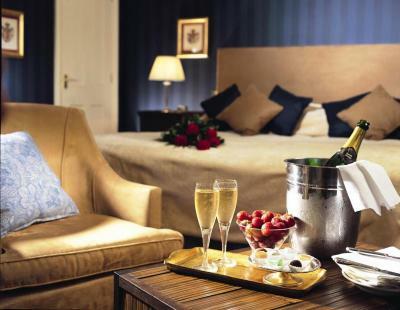 I expect that they have changed the mattress and linen. Nice walks in the vicinity. Mind the biters. Absolutely stunning location. Staff were so friendly. Dinner was amazing! Lewtrenchard Manor This rating is a reflection of how the property compares to the industry standard when it comes to price, facilities and services available. It's based on a self-evaluation by the property. Use this rating to help choose your stay! 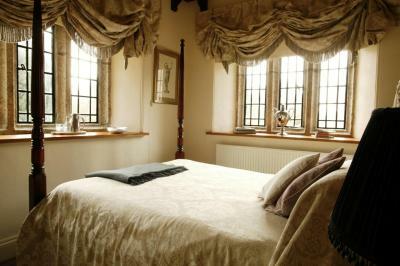 Surrounded by the hills of Dartmoor, Lewtrenchard Manor offers luxurious accommodations in a magnificent Jacobean house. Views from the glorious gardens stretch far over the parkland, and Dartmoor National Park is almost within walking distance. Delicious fish, beef, and pork dishes feature on a menu prepared by an award-winning chef. Some of the hotel's fruit, vegetables and herbs are sourced from the kitchen gardens. There is also a tasting menu, where you can try a range of fantastic food. 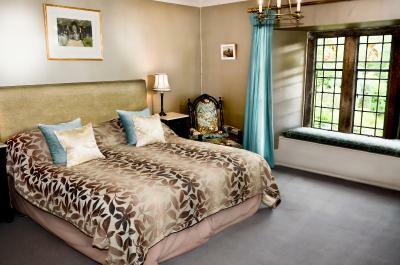 Each room at Lewtrenchard Manor has unique character and charming features. 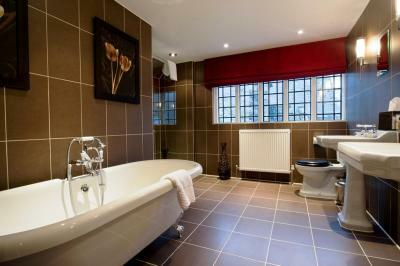 Many have views across the grounds, and all feature a TV, seating area, and private bathroom. 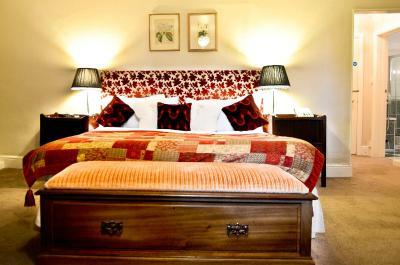 The family-run hotel is located in Lewdown, a 20-minute drive from Launceston. Here you can visit Launceston Castle, which features spectacular views over the surrounding Devon countryside. 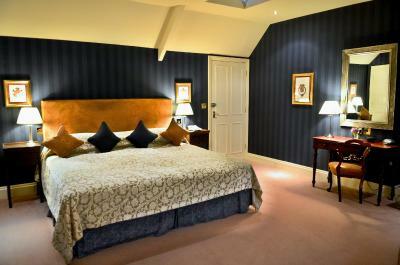 When would you like to stay at Lewtrenchard Manor? 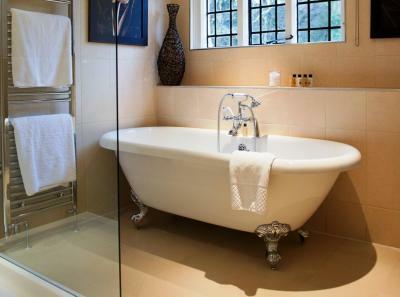 Rooms have views of the gardens and countryside, as well as a luxury bath. There is also a TV and tea and coffee making facilities. 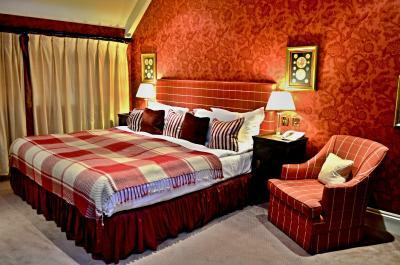 Spacious room with a luxury king-size bed. 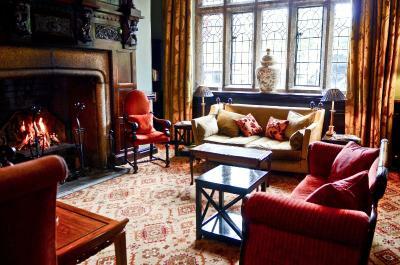 Features include tea/coffee facilities, a TV, wardrobe, and seating area. There are also views of the countryside and gardens. 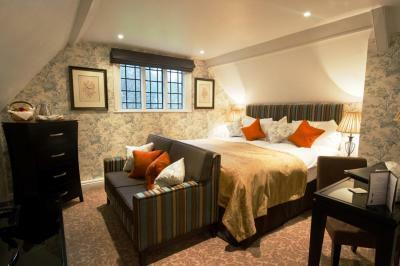 Courtyard Suite with a seating area, tea and coffee making facilities, a TV and views of the countryside and gardens. 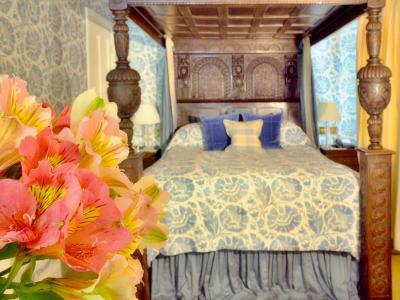 House Rules Lewtrenchard Manor takes special requests – add in the next step! 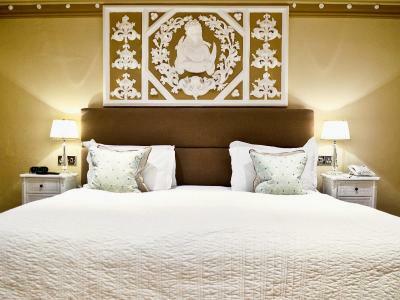 All children from 3 to 18 year are charged GBP 25 per person per night for extra beds. 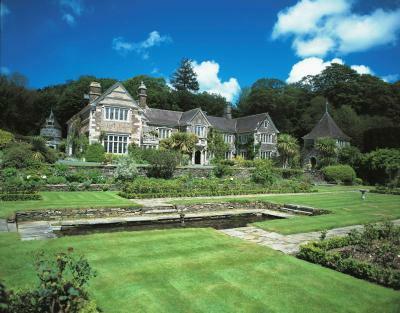 Lewtrenchard Manor accepts these cards and reserves the right to temporarily hold an amount prior to arrival. Noisy room by heat pump and kitchen, food below standard. Outrageous place. Don’t be fooled by the 3*. Incredible rooms, food, service, staff.